A phishing attack is a complex combination of technology and psychology. There are numerous ways in which people are being made fools and they can be conned by hitting on unsecured website links. 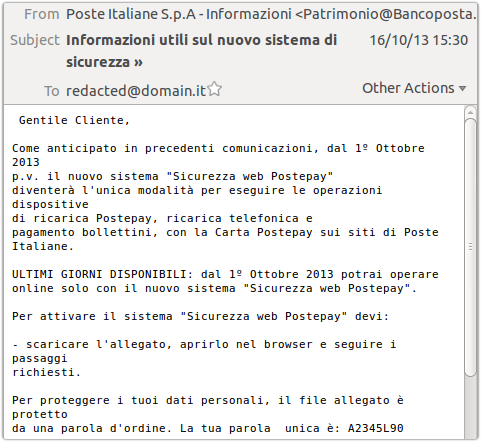 Sophos experts detected this week an intriguing case of phishing against the Italian postal service Poste Italiane, the scheme attracted the researcher's attention due the reuse of an old social engineering trick. 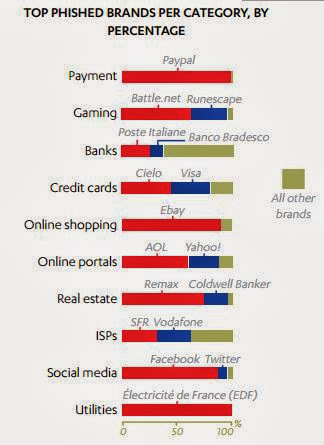 The brand Poste Italiane includes postal, Financial and payment services in its product portfolio and was considered top brand victims by recent F-Secure Threat report. 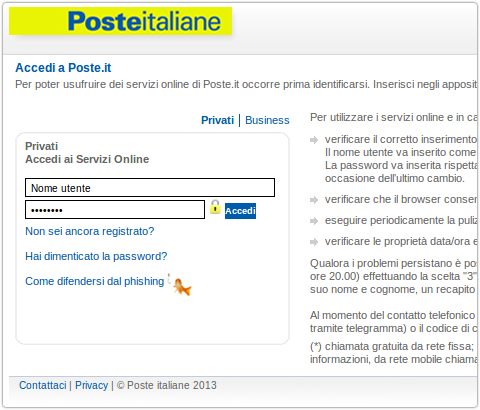 The number of attacks against Poste Italiane is remarkable, the purpose is always to induce its customers into unwittingly submitting their credentials to fake login sites. 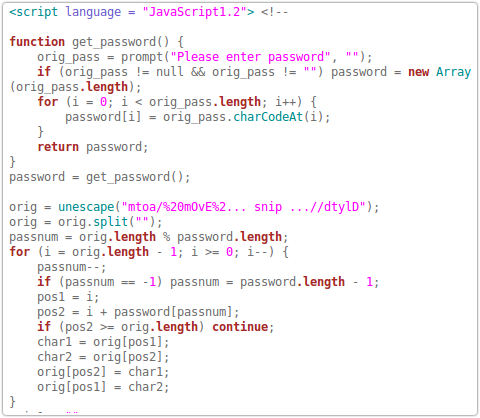 In the recent attack criminals sent the classic email containing an HTML attachment which the recipient is enticed into opening. "To activate the "Security web Postepay " you need to:- Download the attachment, open it in the browser and follow the steps requested." 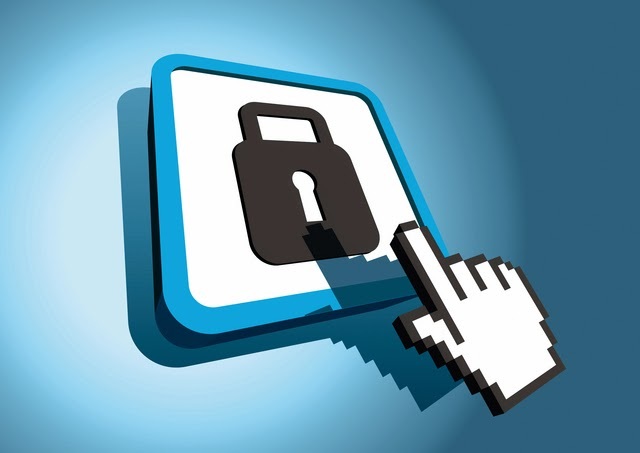 The message informs the victim that attached file is password protected and provide the passcode in the body of the email: "To protect your personal information, the attached file is protected by a password. Your word is unique: A2345L90"
To avoid defense mechanism that scans HTML content. 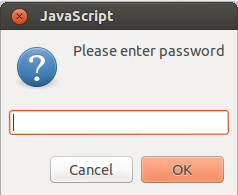 As a social engineering trick, users could be conditioned by the presence of the password that provides a false sense of security and credibility to the victims.